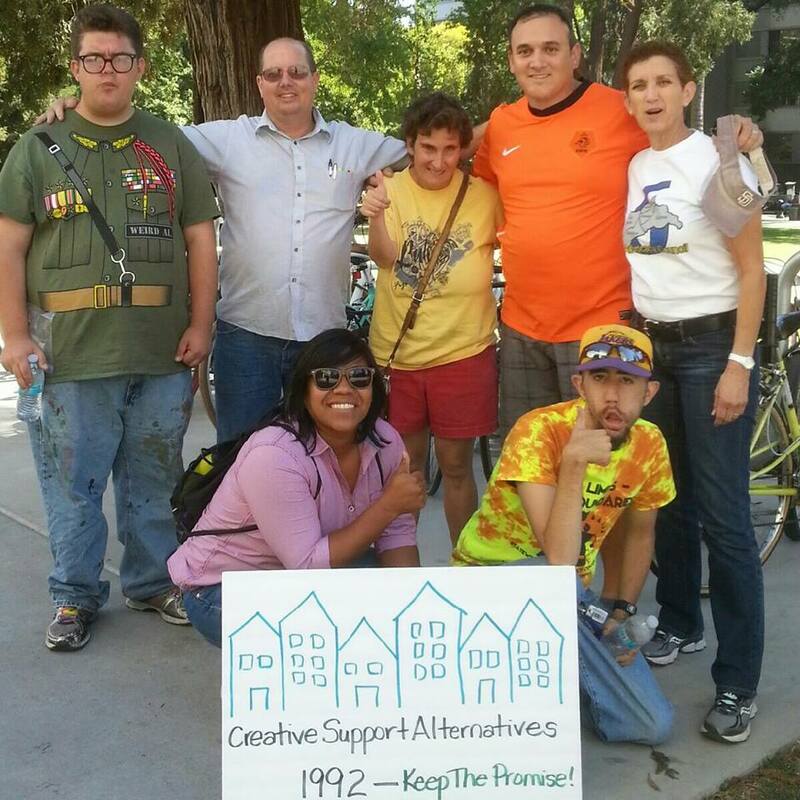 Creative Support Alternatives believes teamwork is essential to assist people to lead successful inclusive lives. Every person brings their strengths to contribute to the success of the team. Everyone is equally important and everyone contributes. We appreciate our Community Support Facilitators who work tirelessly to make a difference in the lives of the people we serve. They typically engage in the following roles: advocate, problem-solver, teacher, community organizer, resource developer, facilitator, friend, companion, personal assistant, team leader, and record keeper. As the backbone of our organization, we would be nothing without them. We especially recognize and appreciate the individuals with developmental disabilities and their families that chose, and continue to choose, Creative Support Alternatives. We owe you a tremendous debt of gratitude for trusting us and believing that, together, we can achieve great things. Each person brings their own gifts and personality to the CSA family. Together we are better.